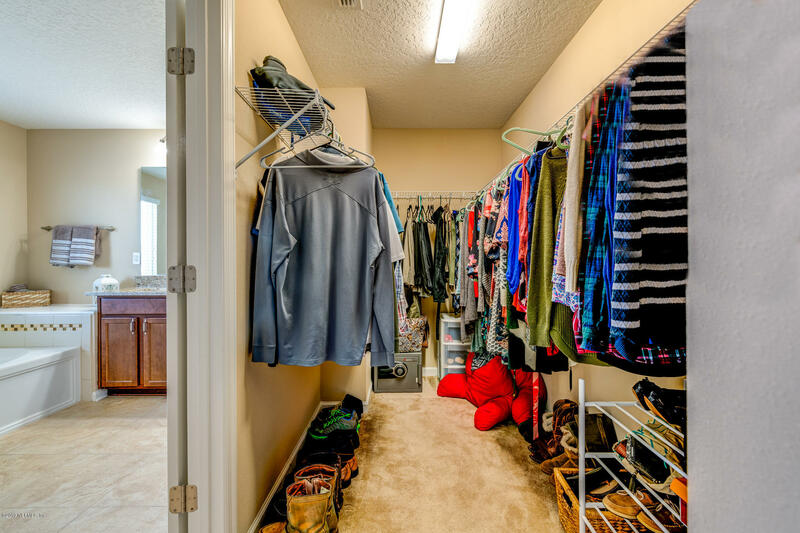 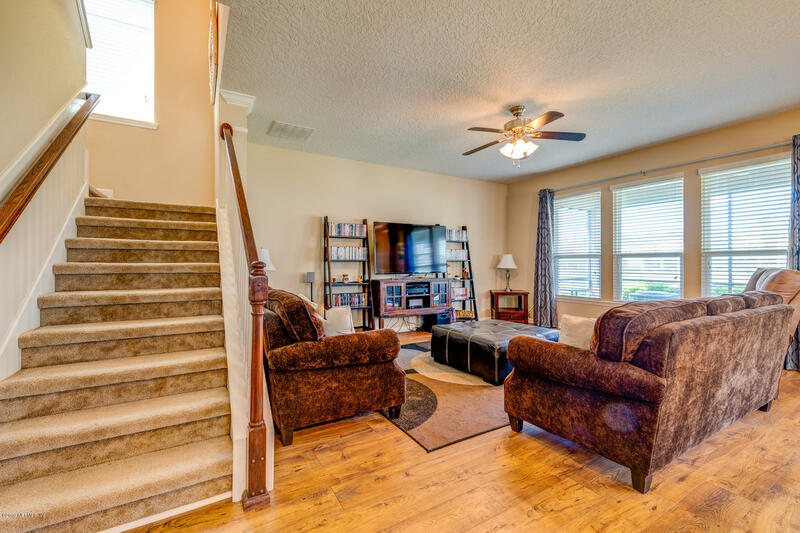 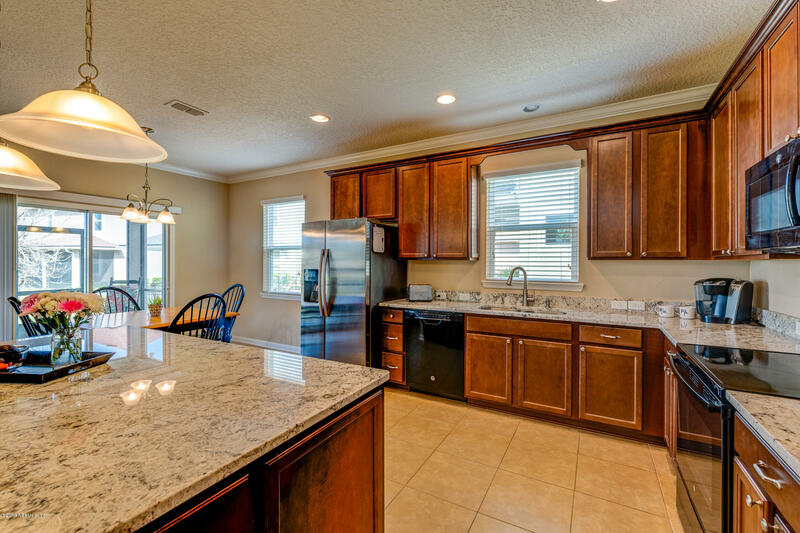 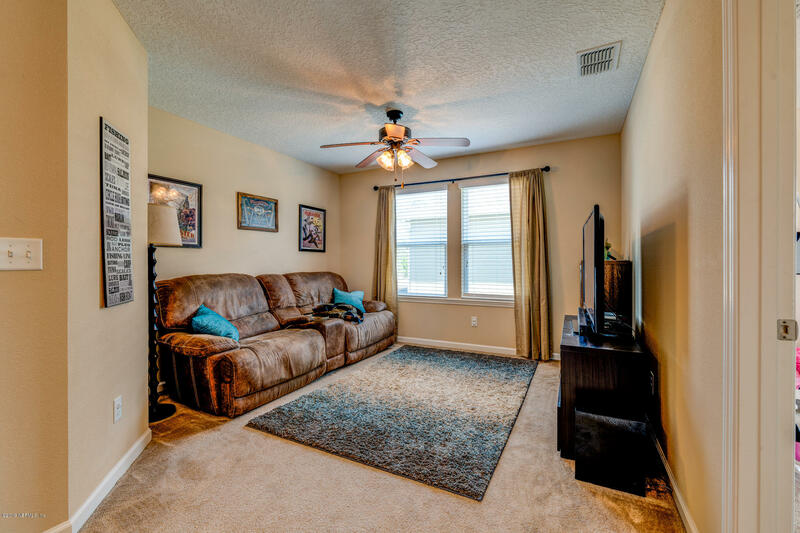 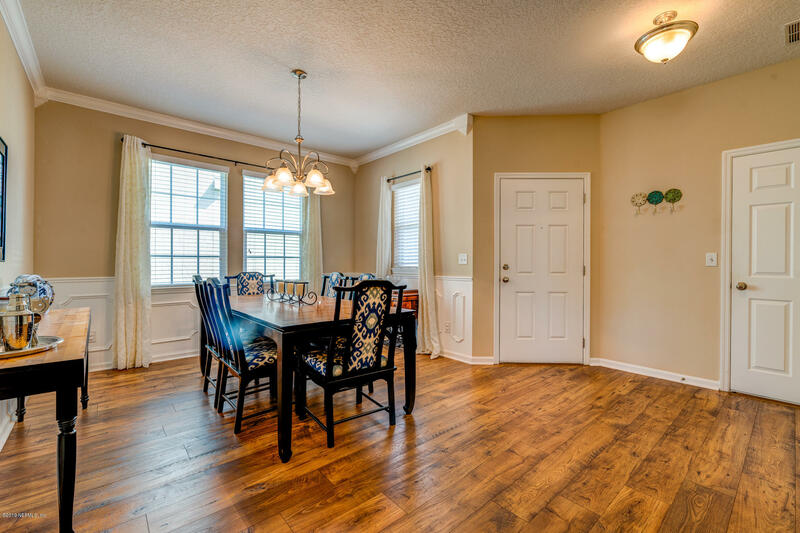 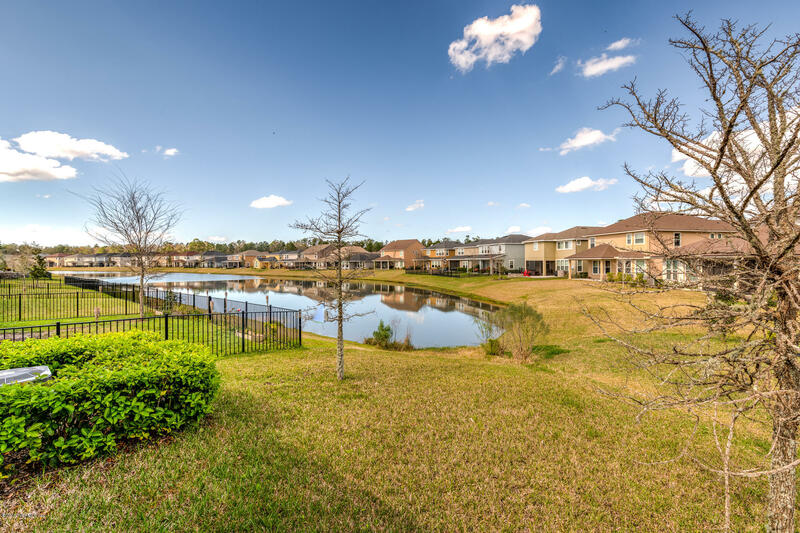 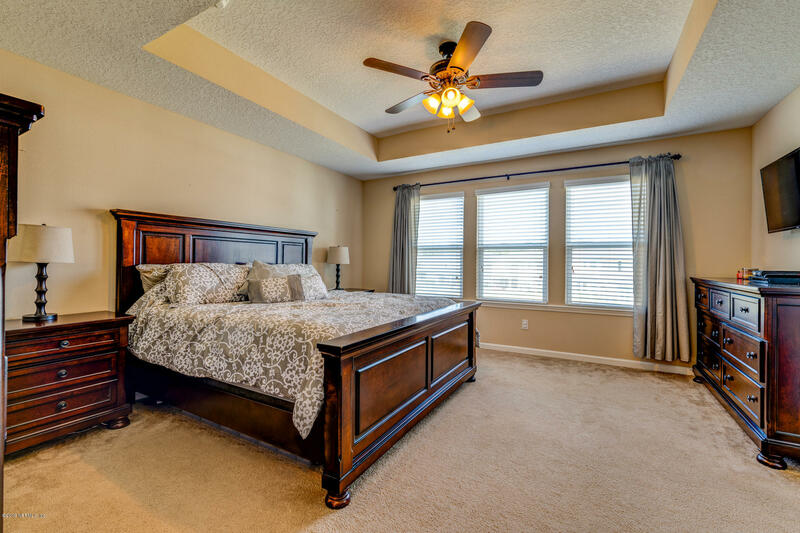 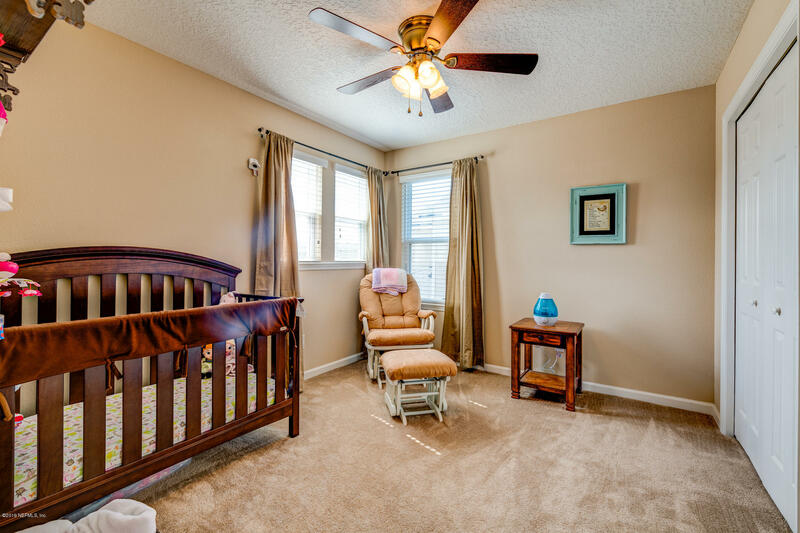 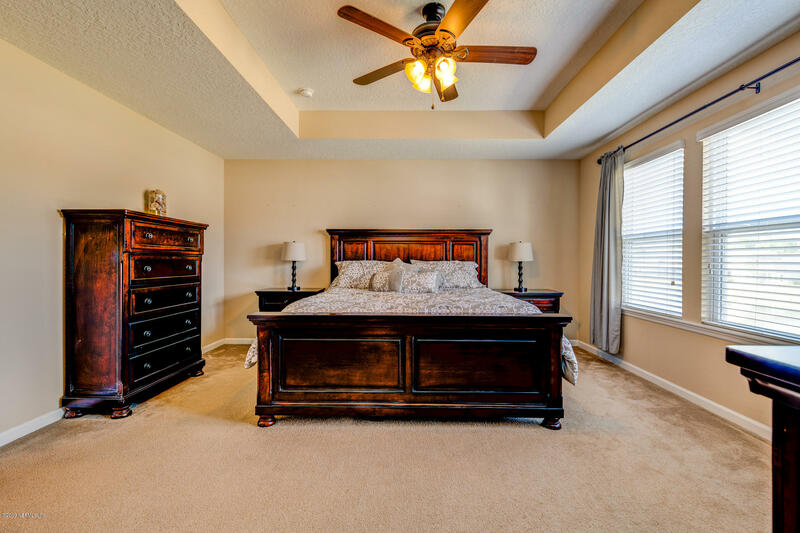 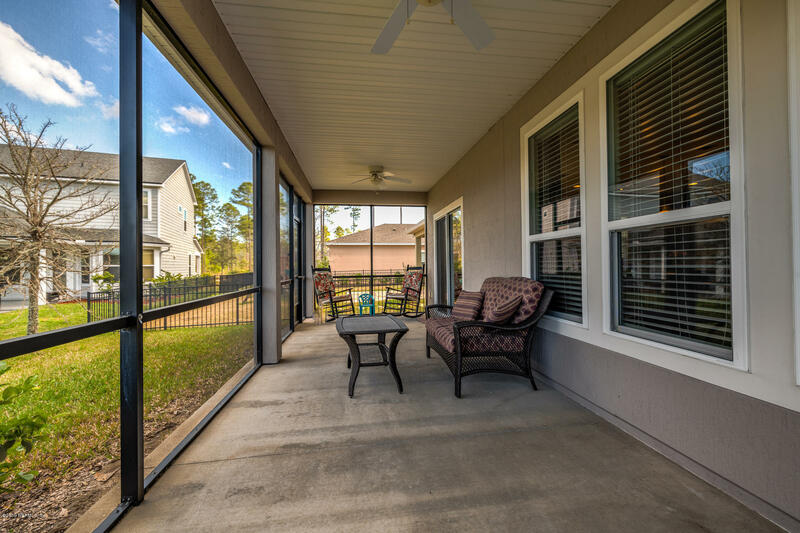 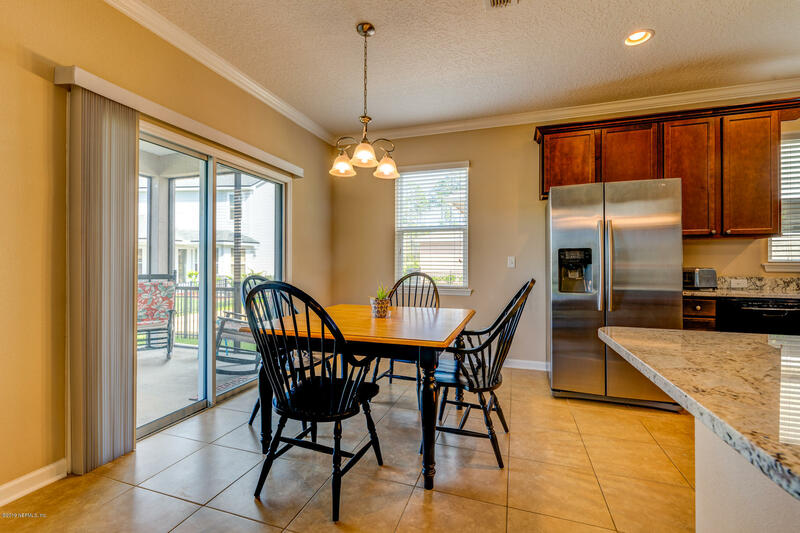 Come check out this well maintained home in the desirable Durbin Crossing community. 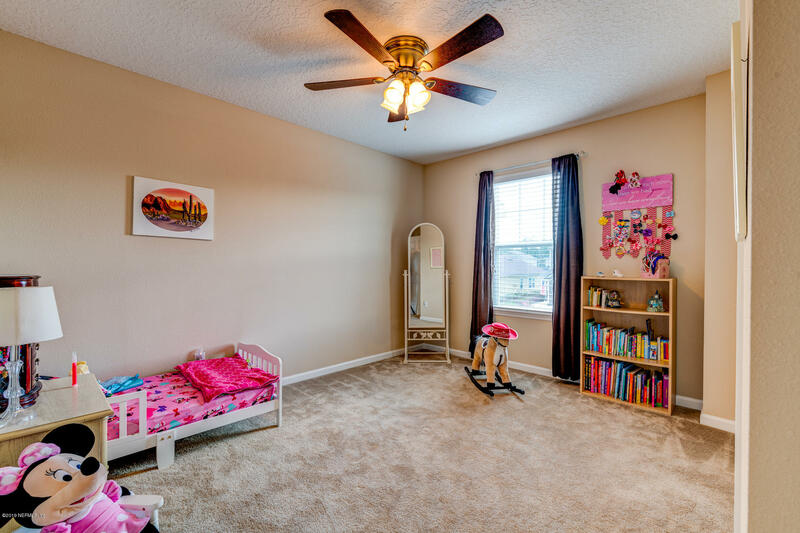 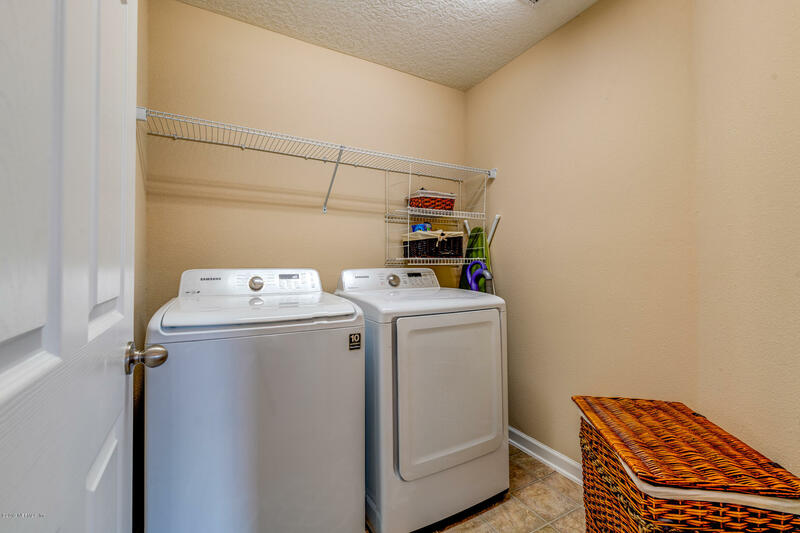 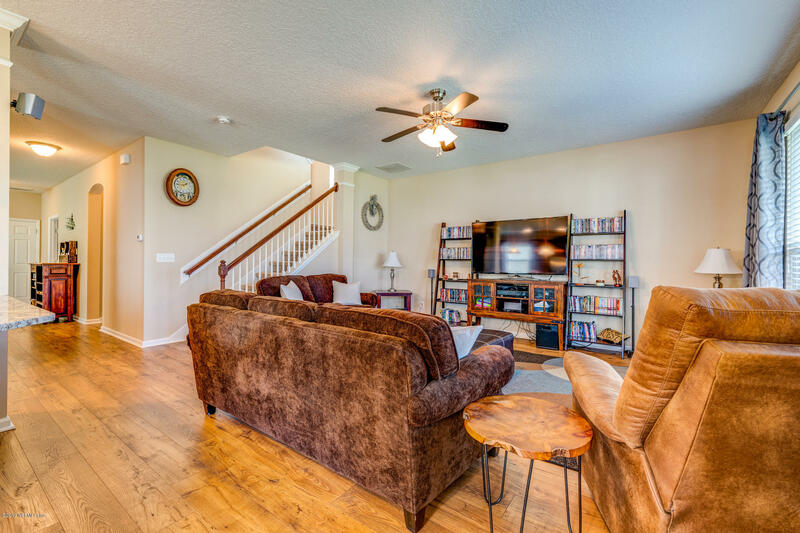 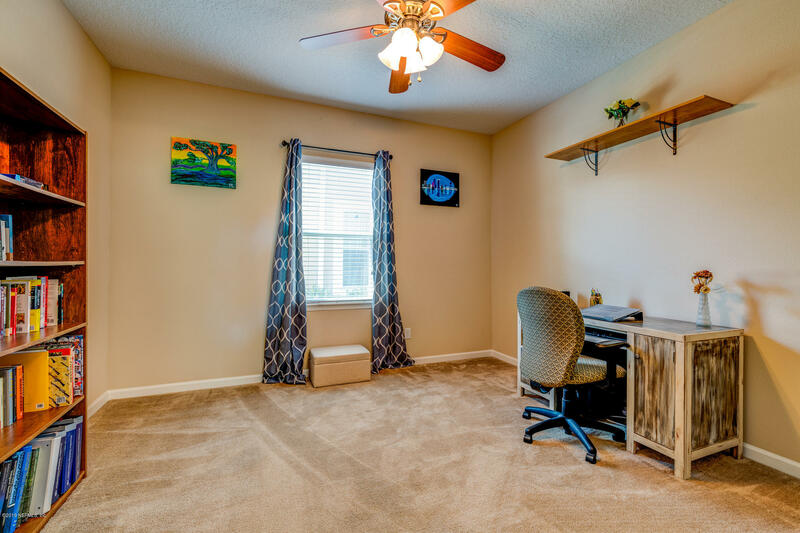 This home offers an open concept great for entertaining, Pergo flooring in dining room, downstairs hallway, and family room, Large loft room upstairs doubles as extra TV room and play room and laundry room upstairs with all of the bedrooms. 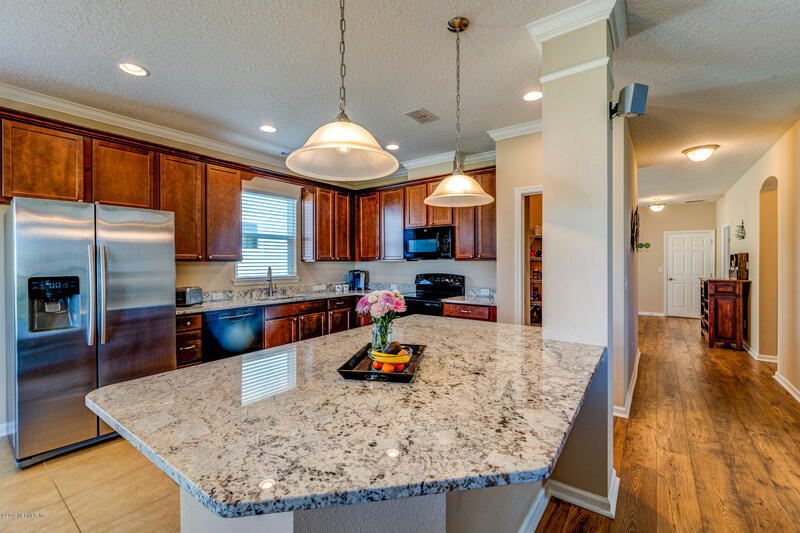 Kitchen has large island with new granite counter tops and a huge walk in pantry that is a MUST SEE. 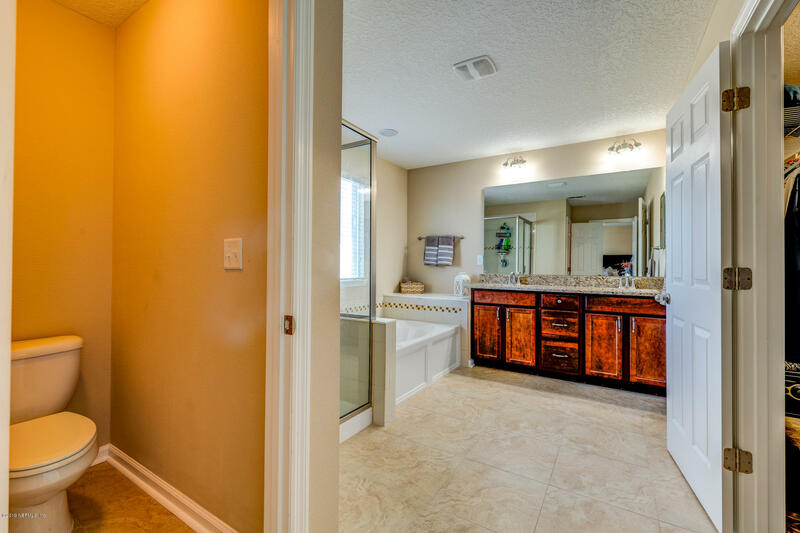 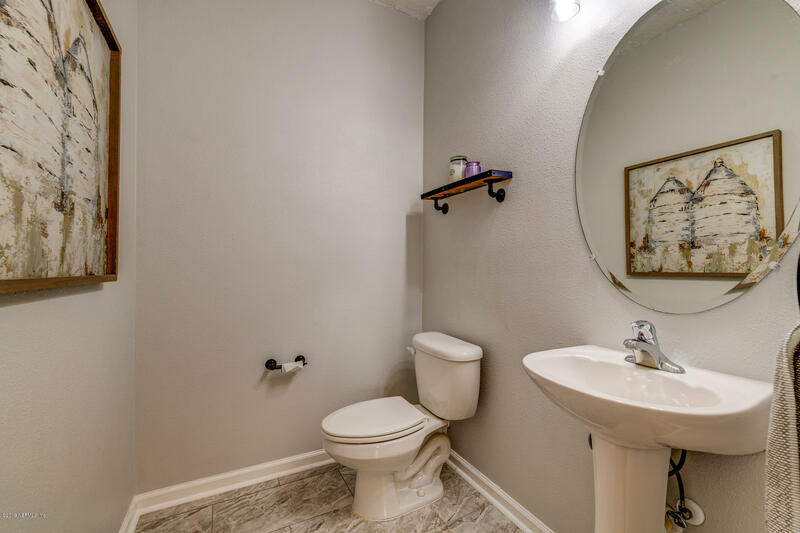 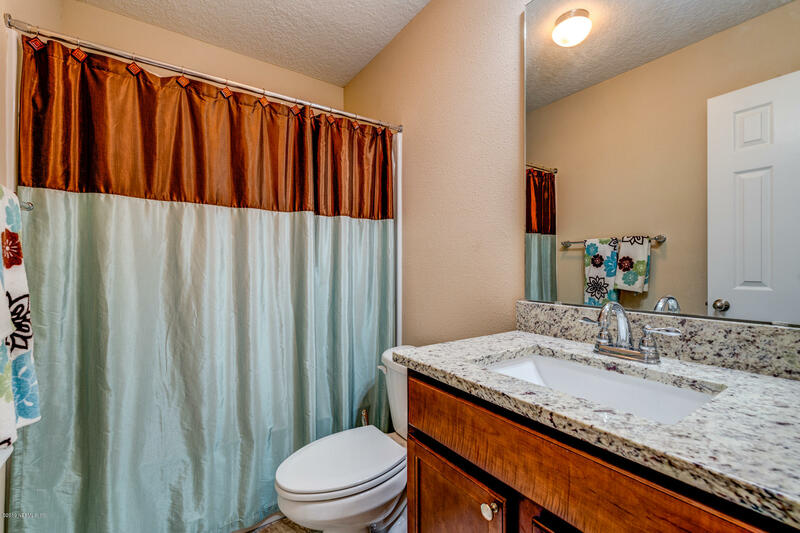 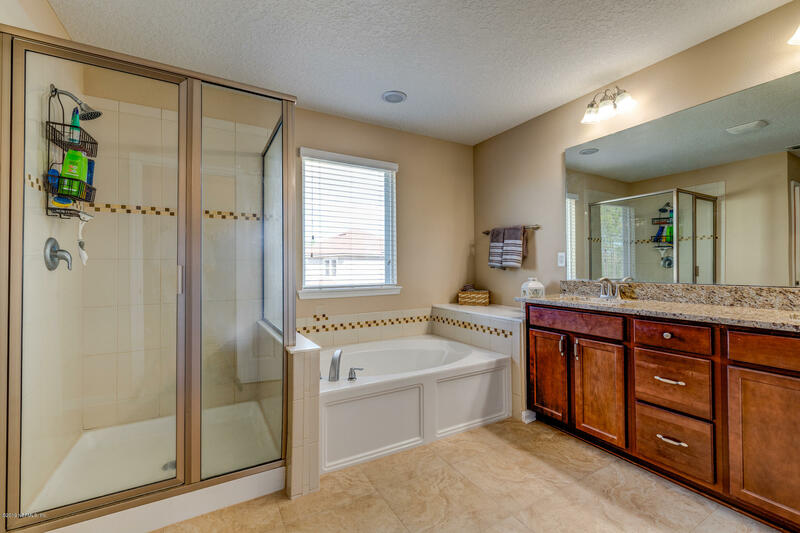 All bathrooms have been remodeled with granite counter-tops. 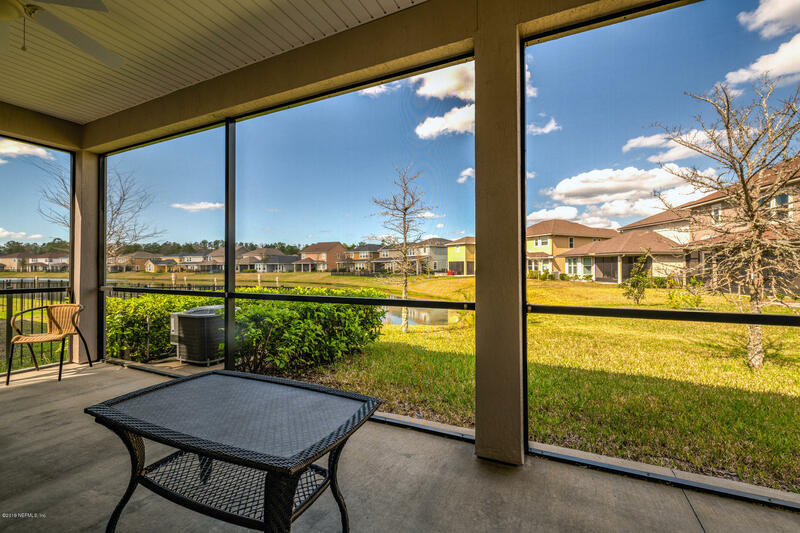 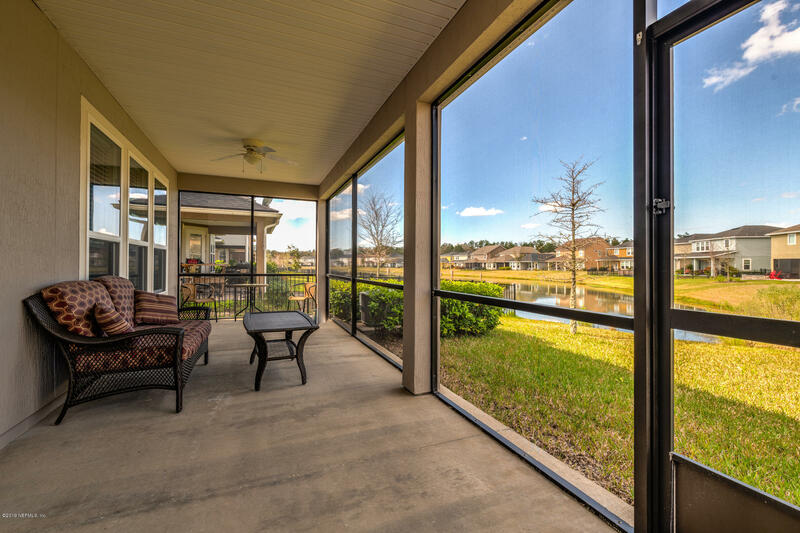 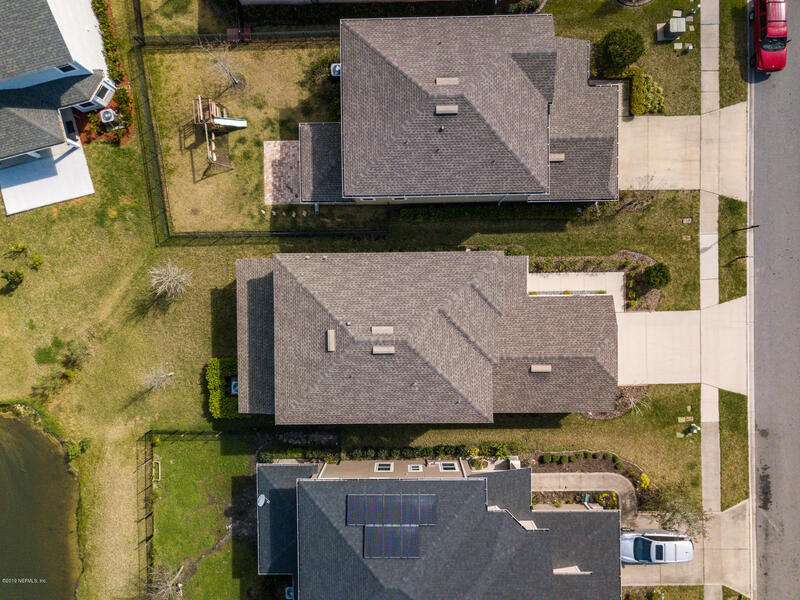 Large screened in patio with ceiling fans and great views of the water.Neighborhood is right across the street from Patriot Oaks so walking your kids to school is very convenient. 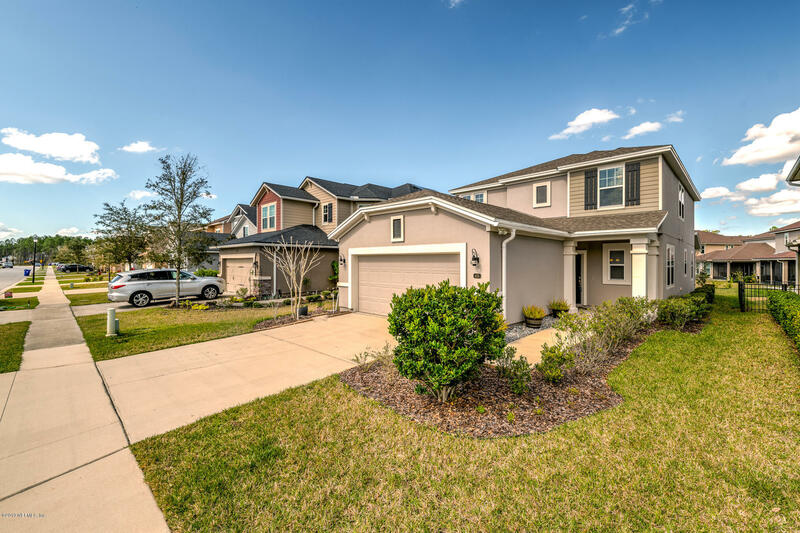 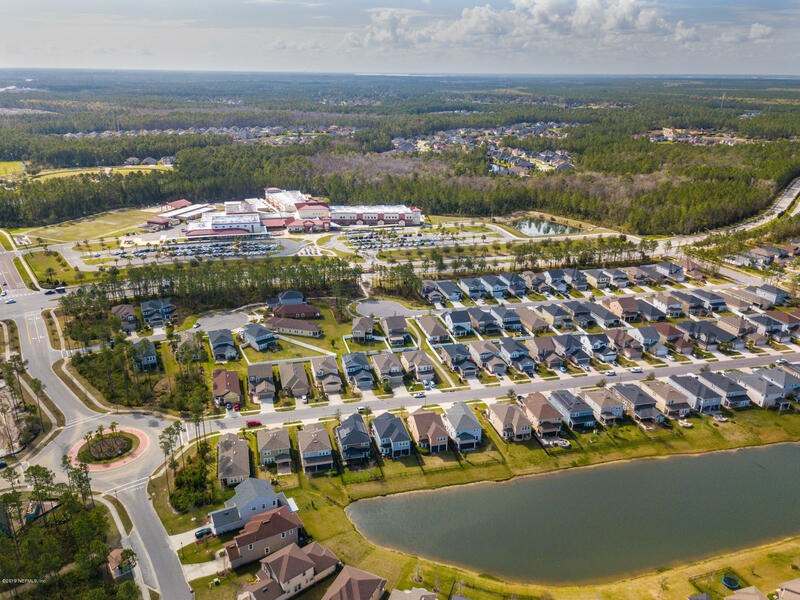 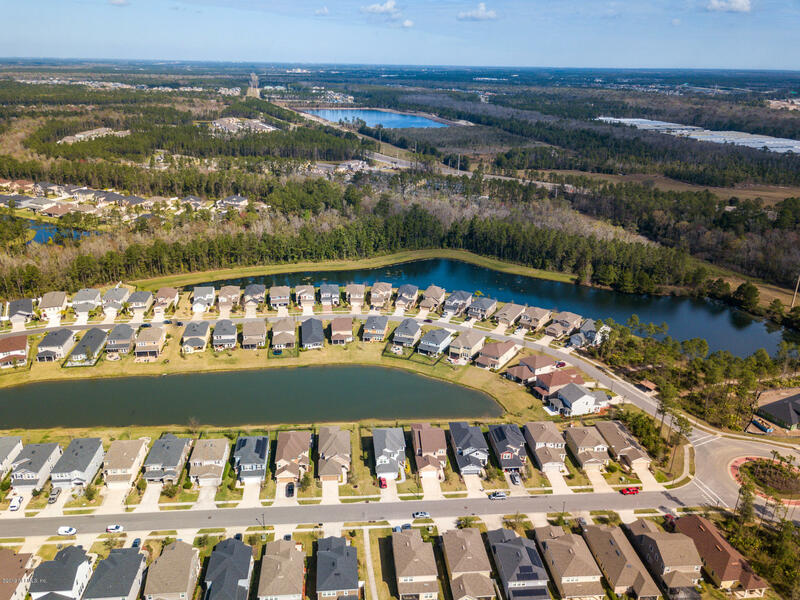 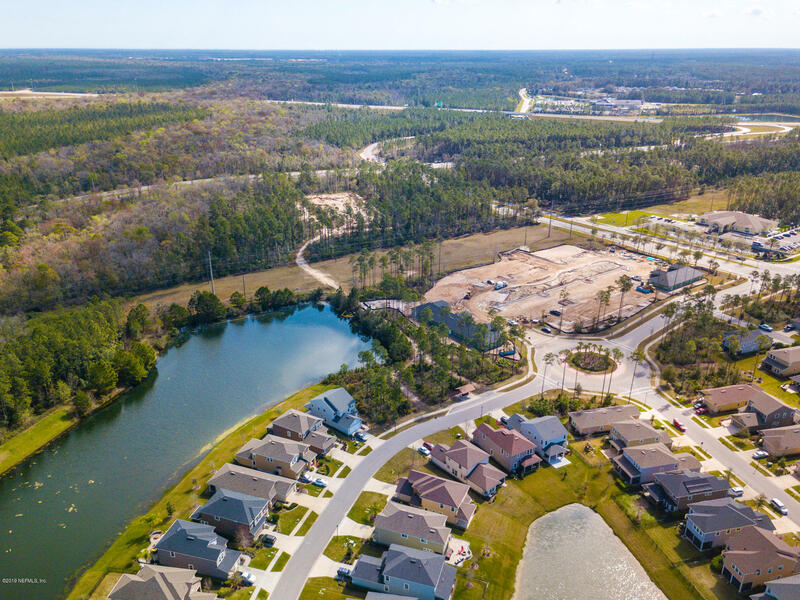 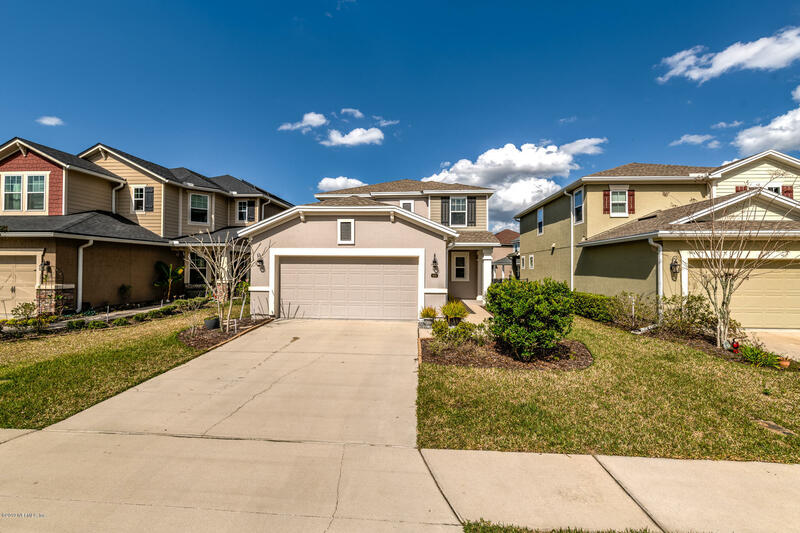 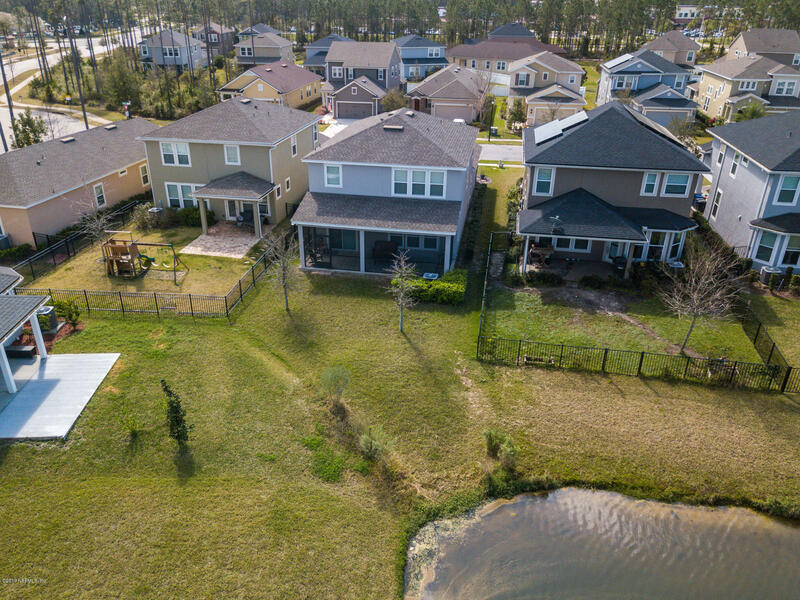 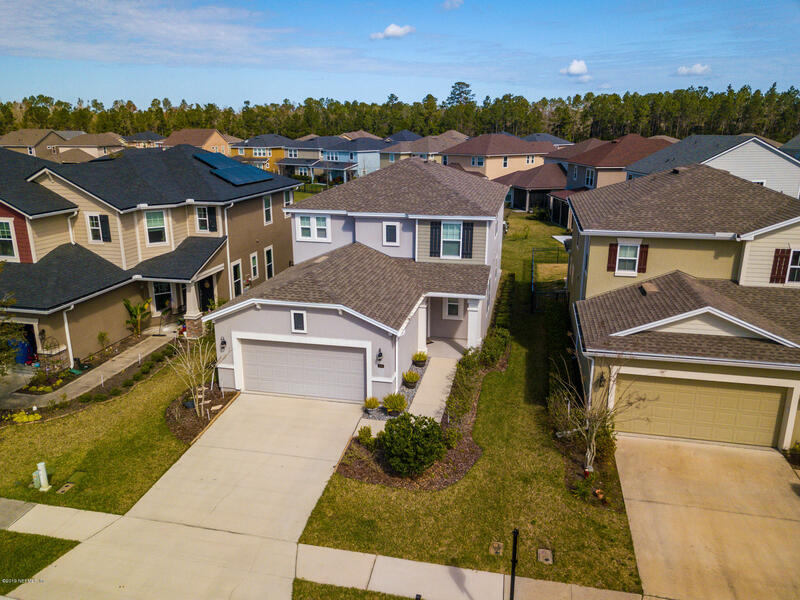 435 Sanctuary Dr is a 2,378 (*estimated) square foot home with 3 bedrooms and 2 bathrooms located in St Johns FL, ST. JOHNS County. 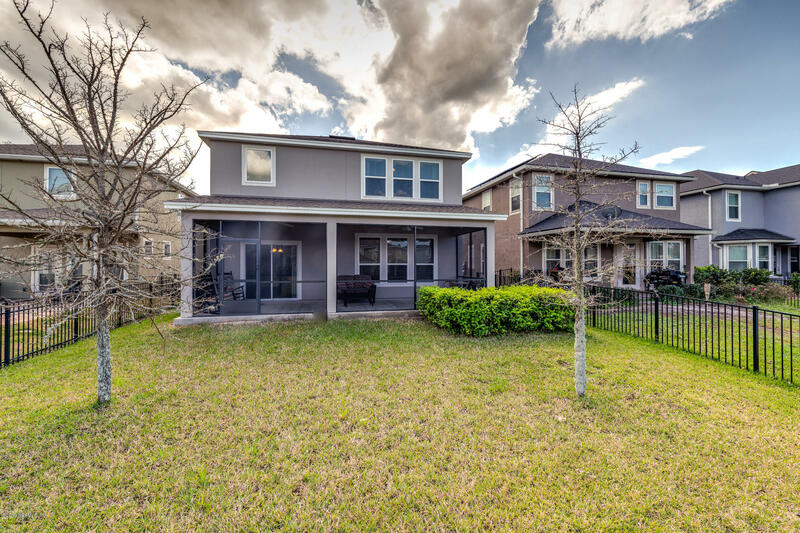 This property is listed for sale at $325,000 and is currently active and accepting offers.